I don’t usually do New Year’s resolutions as they tend to have a negative slant. You know, lose weight, stop smoking, drink more water. Not really fun in my mind. 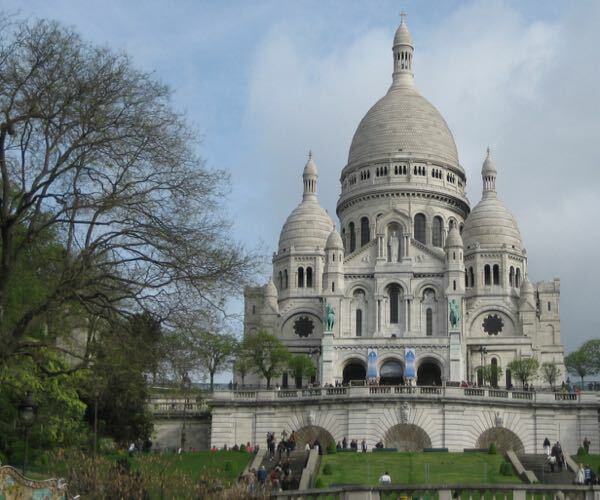 So, instead, I’m just going to share some travel ideas I’d like to explore in France in 2016. Not sure if I’ll do all of these experiences, but it will be fun trying. 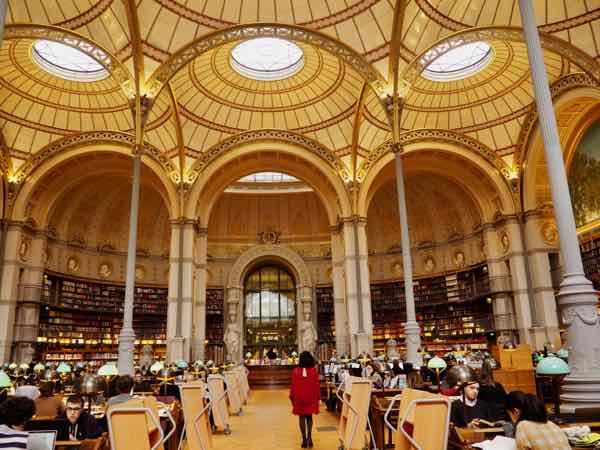 Here are my New Year’s Resolutions for France in 2016. 2. 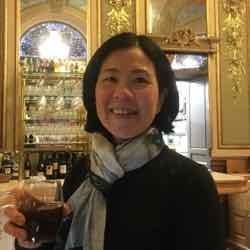 Visit a cave bar- which have reasonably priced wines (often organic) and French deli snacks. 4. 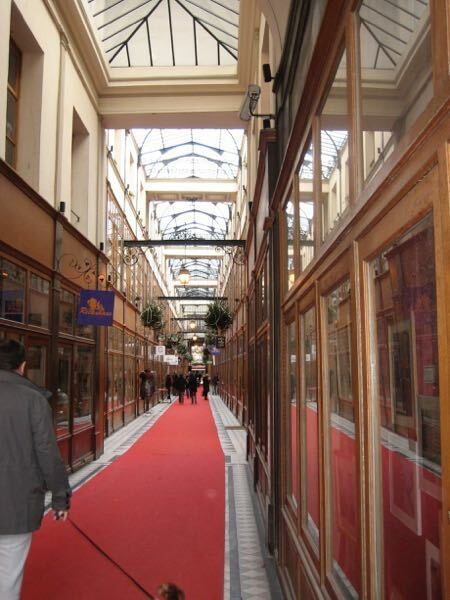 Photograph all the major “passages” in Paris (hidden shopping passages constructed in the 1800s) 5. Visit Marche des Enfants Rouge—the oldest covered market located in the Marais district (opened in 1615). It takes its name from the children from the nearby orphanage who were dressed in red. 7. Check out the chocolate exhibit at Musee Rodin (closes February 21 ) by chocolate maker extraordinaire, Patrick Roger who has also created chocolate versions of “The Thinker” in his stores. 8. 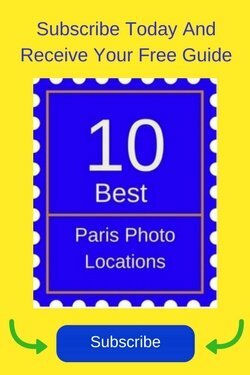 Find and photograph some of the locations where famous movies such as “The Da Vinci Code” , “Midnight in Paris”, and “The Devil Wears Prada” were filmed. 9. Walk on the Promenade Plantée (“tree-lined parkway”), a 4.7 km elevated park constructed on the old Vincennes railway line. Supposedly this parkway inspired similar parkways in New York (High Line) and Chicago (Bloomingdale Trail). 10. 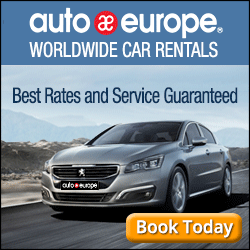 Ride in a Citroen 2CV through Paris. So those are some of my hopes for 2016 and we’ll see if I accomplish them. I have many more plans and experiences I want to cover and hope to share these in the next year. 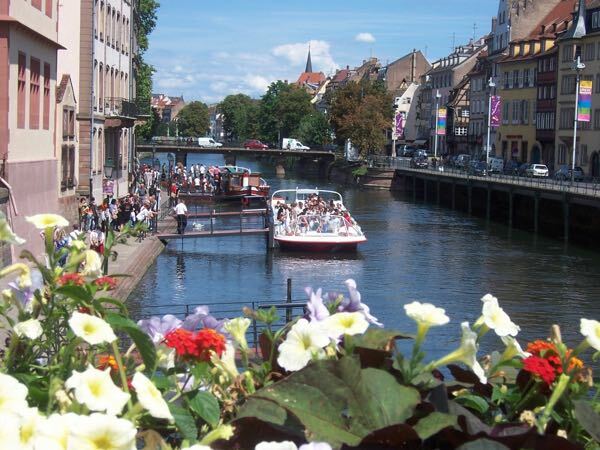 I hope you are able to travel to France in the coming year and try one or more of these new experiences. Now these are resolutions I can stand by. These are resolutions to stick by! Very atmospheric aspirations! I hope you accomplish all your New Year’s resolutions for France. What a fine tradition o start for any destination! Thank you! Can’t wait to go back! What a fun way to tackle resolutions. Hope to get to see and experience all the things in France you’d like to in 2016. I’ll have fun trying for sure! These sounds like wonderful resolutions. I’ll take a French baguette over a diet any day! 🙂 Best wishes for the New Year. I’ve enjoyed reading about your adventures in France. I hear you. LOVE baguettes and croissants. Very happy new year to you, too! Glad you’re enjoying my posts. Best resolutions I’ve read! The French baguettes are why I don’t think I could ever live in France: I’d end up as big as a house. I just can’t stop eating once I’ve started eating it! I’ve ridden in a 2CV, but that was in Lyon. Loud, uncomfortable, with a very strange gearshift… but definitely worth doing once! Have a happy 2016, and I hope you fulfill all your resolutions! Thank you. Yes, I’ve heard the ride in the 2CV is rough, but from the outside, it looks so classic! My goal is to NOT overeat on the baguettes, but it is a daily staple in France, after all. Happy new year to you, too! Looks like a winner of a list to me. Hope you report back at the end of the year and tell us how many of those things you checked off the list. Thank you. Think the hardest one might be riding in the 2CV, but we’ll see! Love that little Citroen 2CV – now that’s a car with an attitude that says, “Don’t care…!” All your resolutions sound pretty doable and a lot more fun than the self-improvement kind! Here’s to 2016 and accomplishing some fun goals! Thank you. And a very happy new year to you….can’t wait to hear where you travel to next! Wishing safe and happy travels while you carry out your 2016 resolutions. Thank you. Can’t wait to take a ton of pictures of the Fondation. What a wonderful set of resolutions! Having lived in France for years and traveled there extensively, I have to confess that I have not (yet) done half of the items on your list! I have no doubt that fulfilling each of them will give you great joy in the New Year! Thanks for a great posting! Thank you. I’m looking forward to attempting to complete my list! Love all your 2016 resolutions. 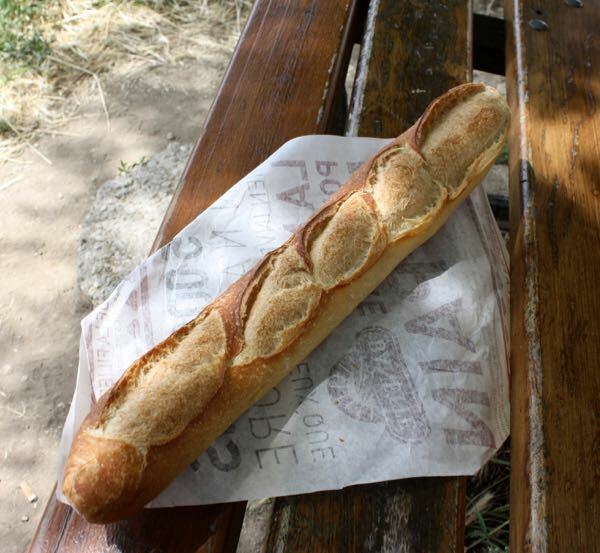 When you find the best baguette in Paris you better let us know where it is! It sure will be fun finding it. Wishing you all the best in 2016 Jan! I shall! And all the best to you in 2016! I can heartily endorse your quest for the best croissant and baguette. The ride in the Citroën — not so much. They do conjure up visions of tin cans on wheels, destined to wind up on the losing side in any collision. 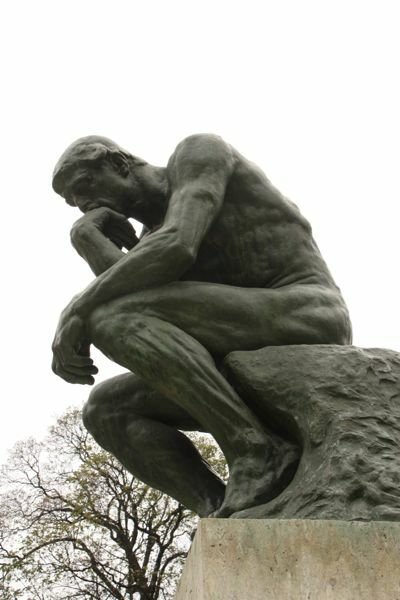 A chocolate thinker would also be interesting–if perhaps a bit much. In any case, most activities in France are pretty satisfying, so I don’t think you can go wrong. 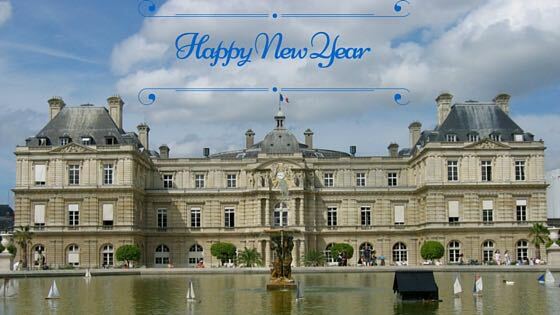 Best wishes for you to do all your 2016 travels in good health and with joire d’vivre. Thank you. And all the best with your travels in 2016! Those resolutions are easy to handle. I can vouch for the Promenade Plantée, we walked it in 40C heat!